Through a longstanding commitment to exceeding customer expectations, Bauer Built has become one of the largest commercial tire dealers and retread manufacturers in the United States. 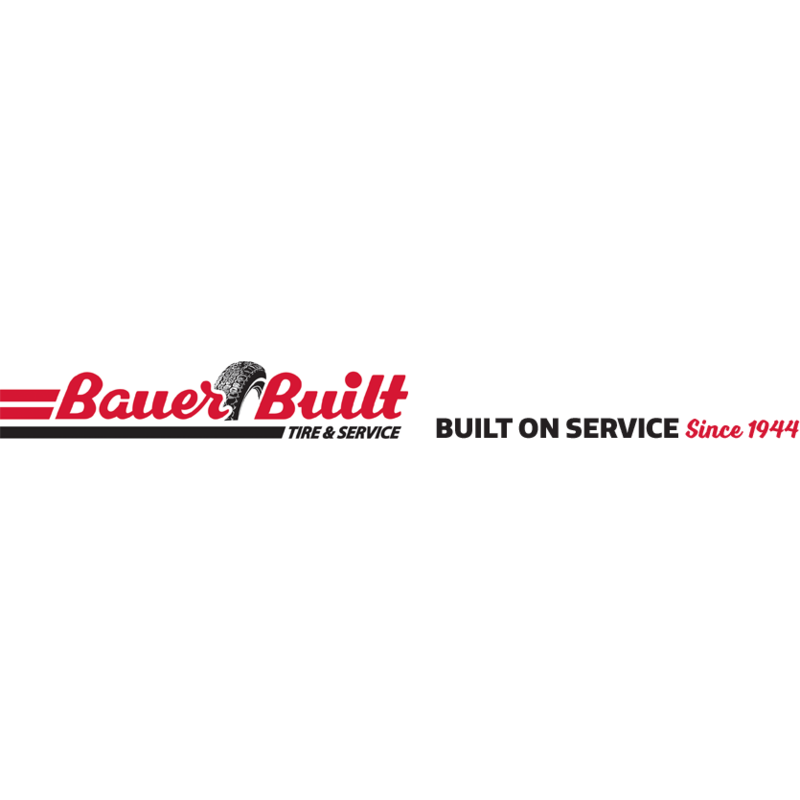 Founded in 1944, Bauer Built has steadily developed into a top provider of commercial, fleet, retail tire and wheel reconditioning products and mechanical services. With the recent acquisition of Allied Oil & Tire Tire Division, Bauer Built employs almost 600 dedicated individuals across 10 states of Midwest including: Iowa, Illinois, Indiana, Kansas, Minnesota, Missouri, Nebraska, North Dakota, South Dakota and Wisconsin. Drivers and fleet managers trust the family-owned company to provide quality services and products that keep them on the road mile after mile with tires from industry leaders. Currently we have more than 40 tire centers including our location at 7728 F Street in Omaha, NE, 8 retread manufacturing plants and 3 rim and wheel reconditioning plants.